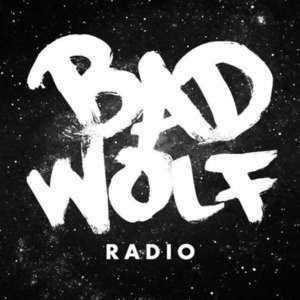 Some news and a Tenth Doctor review brings Bad Wolf Radio out of our short hiatus. Amazon to the rescue. We talk about the positives and negatives of Doctor Who's new streaming home. So classy. The cast for the Doctor Who spinoff has been announced and give our current interest level in the new show. He said, she said. Did Capaldi accidentally let slip the gender of the new companion? We aren't so convinced. Four episode plan. No Chibnall episode is safe! We discuss and review the Season 3 episode "42."